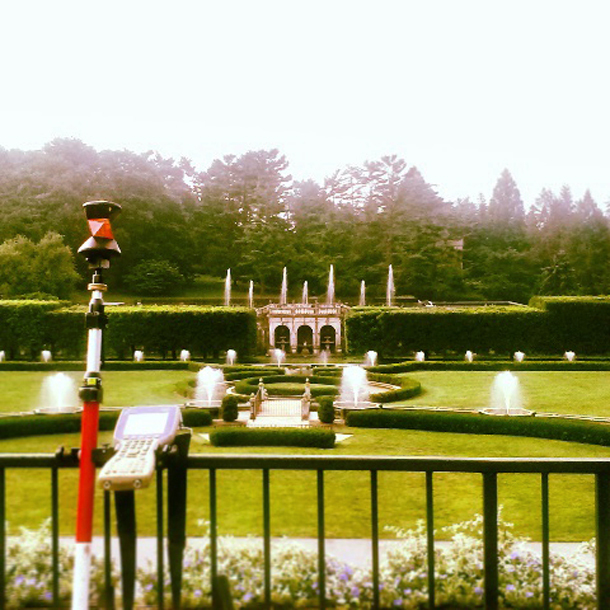 Get more accurate and reliable data with GPS-assisted land surveying capabilities. 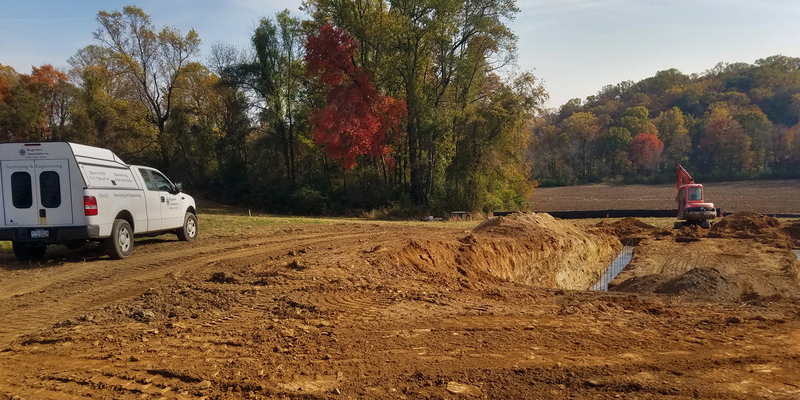 Evaluate environmental impact on residential, commercial, and government properties with site assessment and analysis. 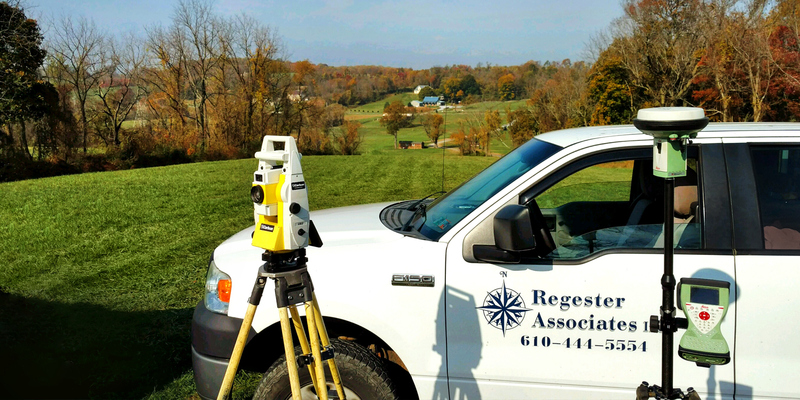 Regester Associates has been providing expert land surveying and civil engineering services for homeowners, business owners, and governments throughout Chester, Delaware, and Lancaster counties since 1935. 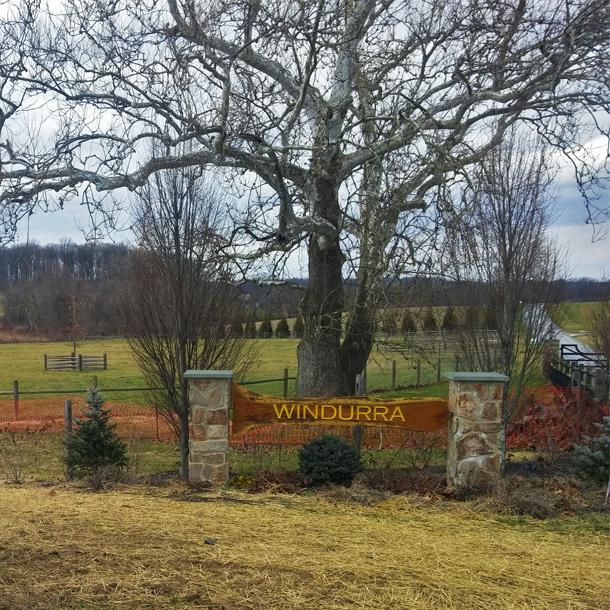 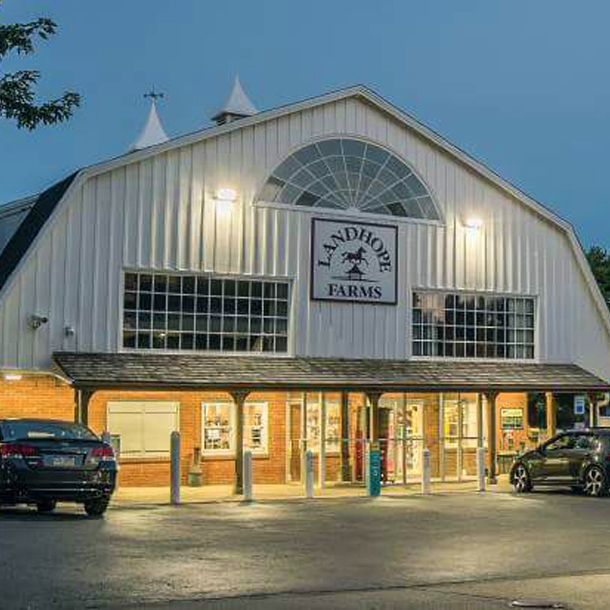 With offices in both Kennett Square and Quarryville, we are capable of executing design, construction, planning and surveying projects of any size. 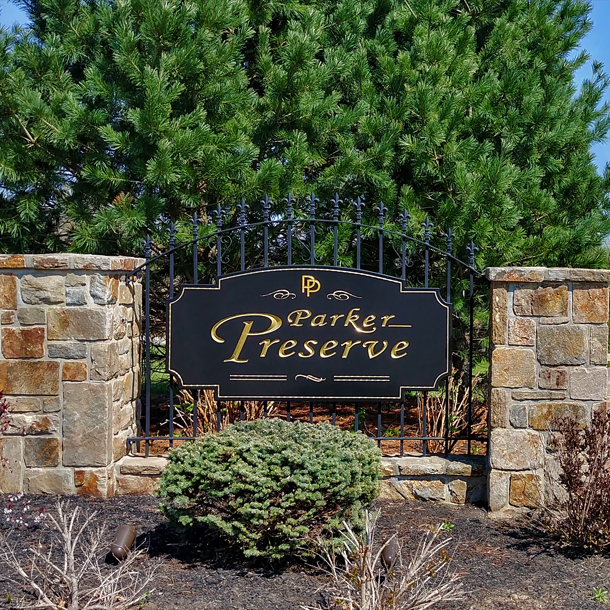 © Regester Associates, Inc. All Rights Reserved. 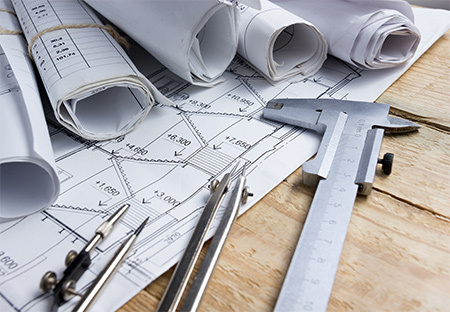 Design & development by DesignDesign Creative.